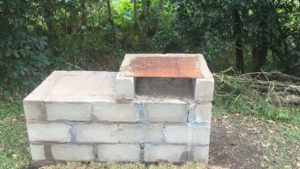 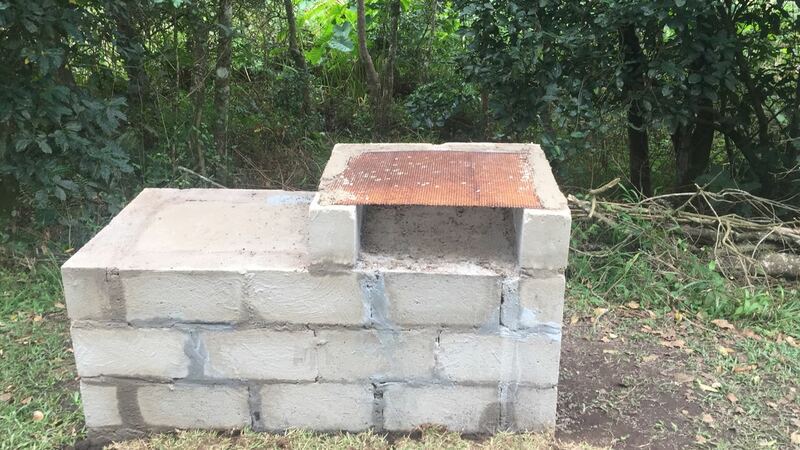 Hillcrest Conservancy recently installed four new braais in the Springside Nature Reserve. 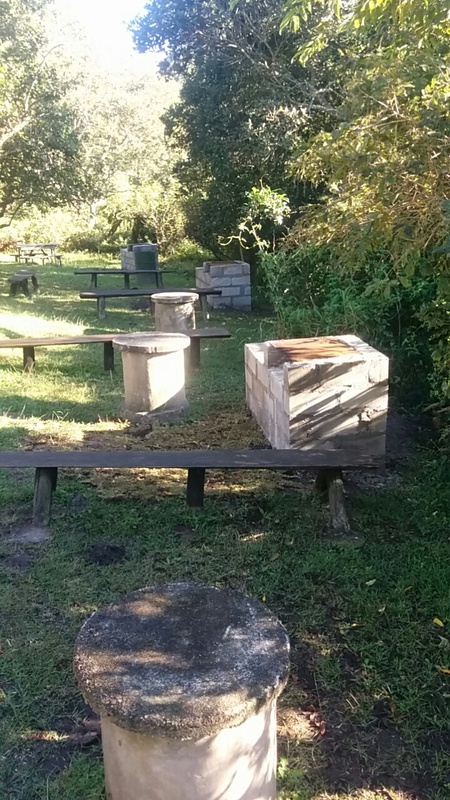 This is an example of the projects undertaken by the Conservancy and has been funded by monies received from the public through donations, from annual subscription as well as from events organised by the conservancy. The public are urged to make use of the Springside Nature Reserve and to enjoy the facilities provided responsibly.